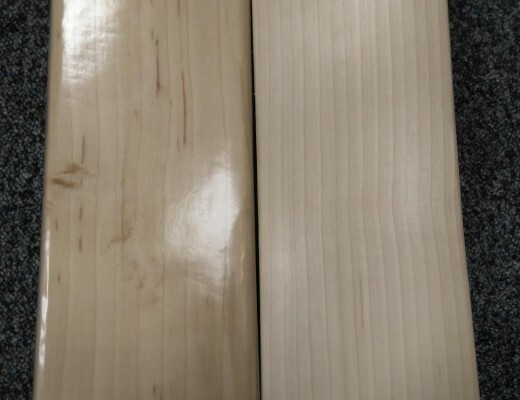 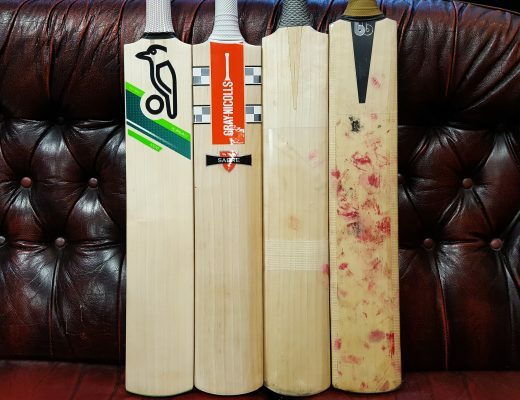 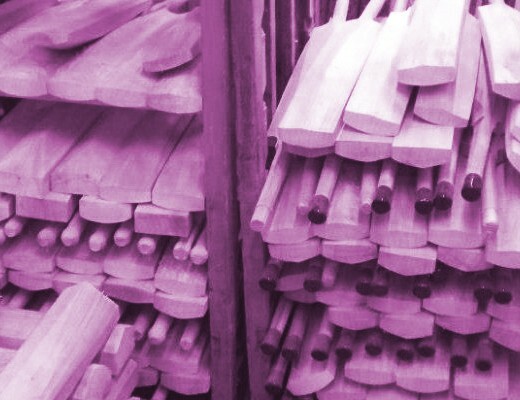 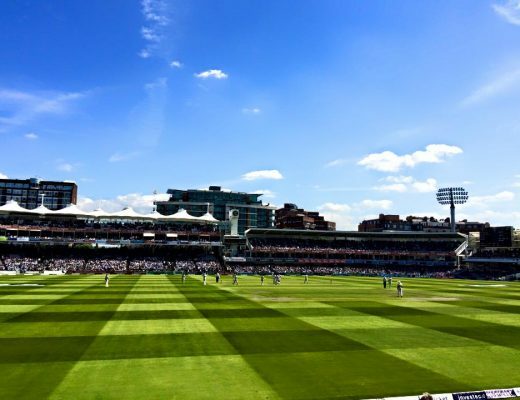 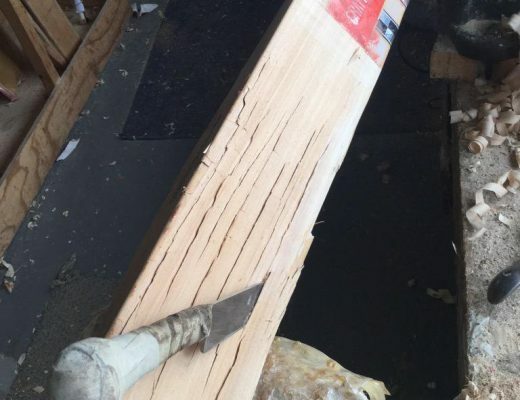 Cricket Bat Repairs & Refurbs – easier than you think! 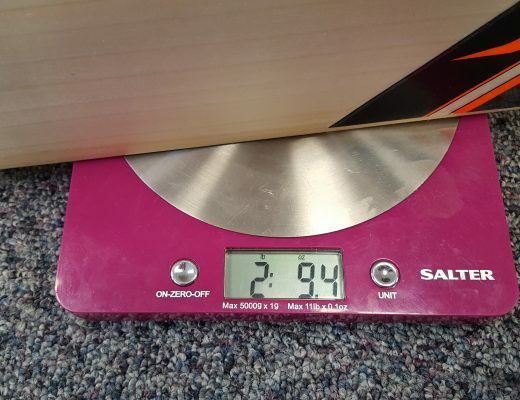 Dead Weight vs. 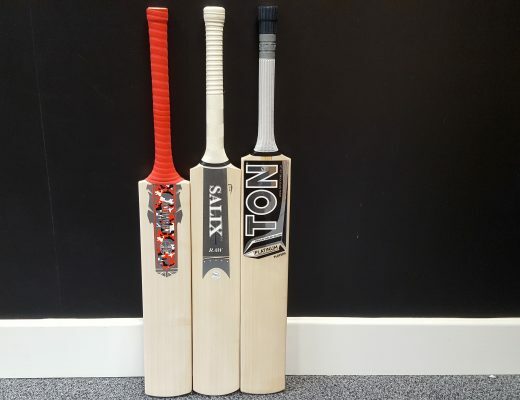 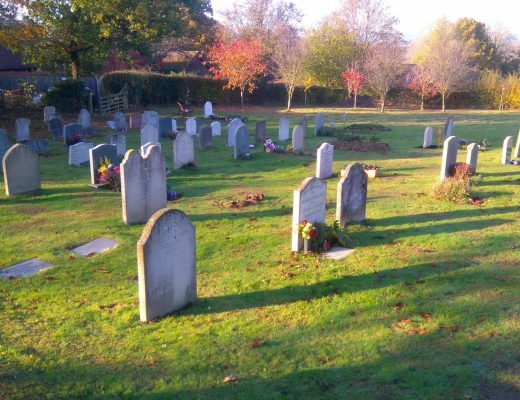 Pick-Up – What is more important in a cricket bat? 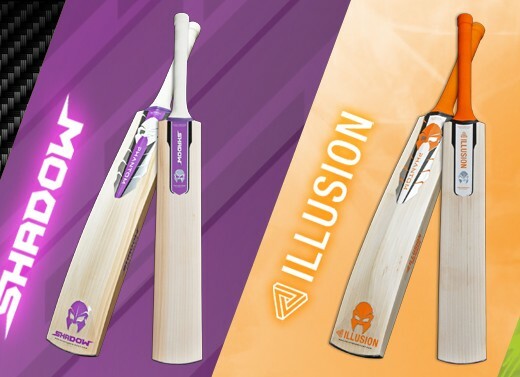 Who are Phantom Cricket, and why do I like them so much? 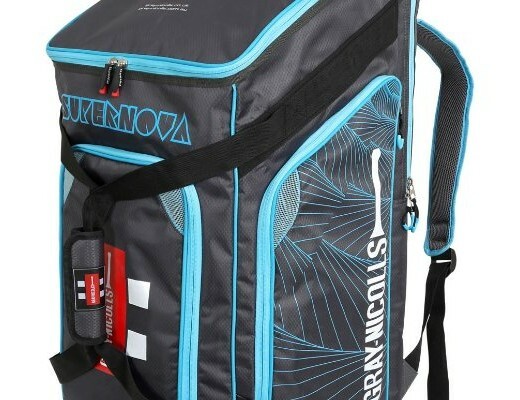 The Latest Trends in Cricket – The Duffle Bag Revolution!